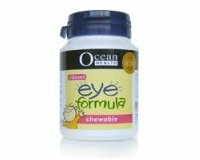 Ocean Health Children's Eye Formula is specially formulated in a delicious chewable tablet to provide essentials nutrients needed for healthy eyes. It contains lutein, a powerful antioxidant, which is a critical factor in retina's health. Lutein helps filter out potentially damaging light to the eye as well. 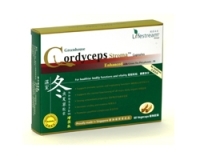 Children (4 years old & above): Chew 1 tablet daily, or as prescribed by your doctor.